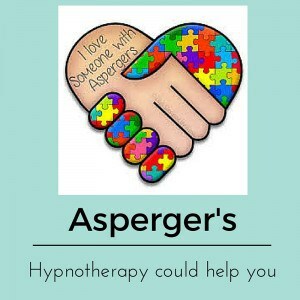 Living with asperger’s? 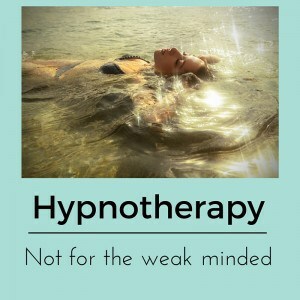 Could hypnotherapy help you? Being married to an ‘aspie’ can be difficult. Parenting one can be tough too. Hypnotherapy could help! Whatever follows in this post is not intended to be at all disparaging to those on the autistic spectrum. I work with a great many such people. I live with one too and I love her to bits. However, the simple truth is that she can be difficult to live with. She can find me difficult too! That’s OK. We’re just wired a little differently. 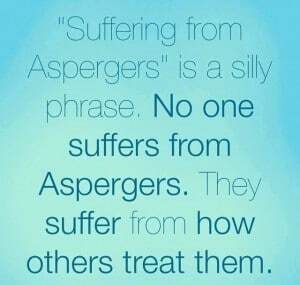 My eldest daughter has asperger’s syndrome / high functioning autism. She’s a lovely girl: very bright, very affectionate, very caring and very funny in that somewhat eccentric way and yet she can sometimes be really quite tiring and stressful to be around. Being the parent of a child with asperger’s can be very demanding at times and it can place a strain on every aspect of a family’s existence. Learning to cope can be a challenge. I use hypnotherapy in Reading, Oxford, Thame, London and Wallingford to help parents of ASD children to cope, to survive and to thrive. It’s not as if it’s simply an internal family affair either. Your child is a member of society and just as parents have expectations of their children, so will others around them. Learning to cope and deal with their demands, fear and ignorance is another massive challenge which parents of aspies will have to find a way of mastering. It doesn’t happen to everyone but it’s very common for parents to enter a period of denial during or after the period of diagnostic tests, meetings with psychologists and the like. As it begins to sink in that our child may be on the autistic spectrum we may be tempted, consciously or otherwise, to search out and focus upon evidence that it’s simply not true. It can’t be real. ‘This happens to other people, not us’. As we then begin to accept that the diagnosis is true we may enter a period of guilt. The precise causes of asperger’s are still open to debate and parents who read through the various theories – some of which are more ludicrous than others – may find themselves questioning their own behaviours and choices. Parents are effectively grieving for the change in expectations, the difficulties which their child will grow to face and the difficulties which they will have to face as a family. At some point, however, comes acceptance. This point comes where the diagnosis is accepted, expectations are adapted and it sinks in that your child is as unique, beautiful and special as any other -both in spite of and BECAUSE of their position on the spectrum. Is it plain sailing from that point on? I’m not entirely sure if I fully agree with the words opposite but there’s certainly a lot of truth to them. Kids can be cruel and the child with asperger’s stands out from the crowd. Some schools are better than others at ensuring that children with asperger’s are cared for and looked after. Many of my aspie clients report having been bullied at school. Others escaped this fate whilst suffering isolation whilst others found a friend or two and got on well. Nonetheless, school can be a difficult time. I was a teacher for twenty years and received not one single piece of training on working with students with asperger’s. Teachers and their expectations can be inflexible and unhelpful as a result. 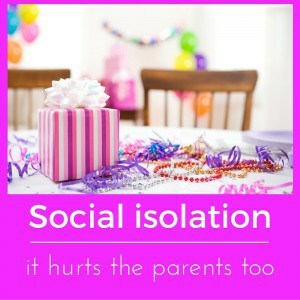 My wife used to cry when other parents were overheard discussing the parties which they were planning for their children. 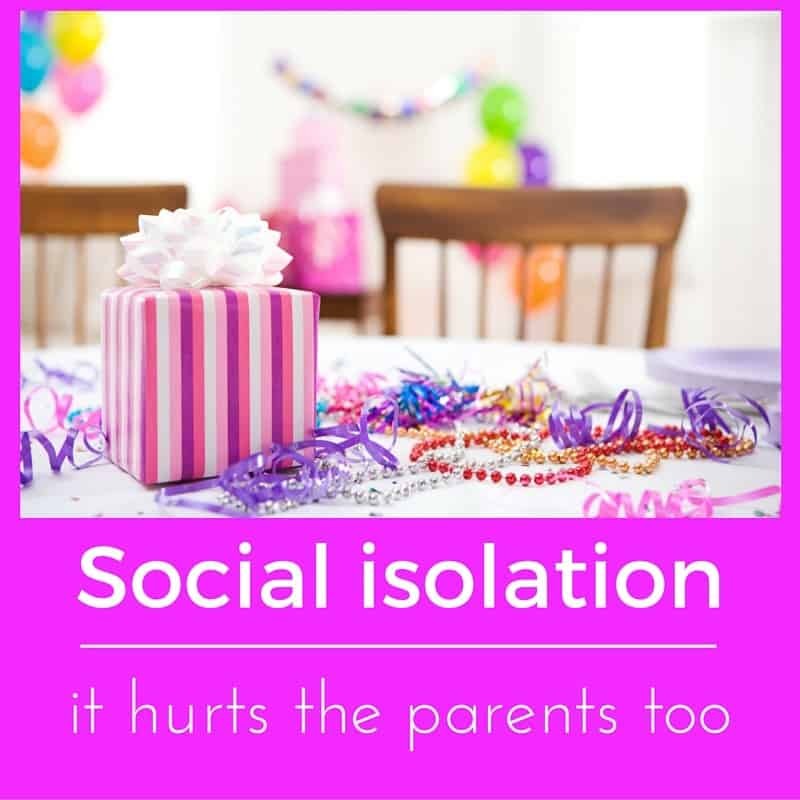 Invitations switched hands and pick up times discussed and yet our daughter, as she grew older, found herself invited to fewer and fewer such events. My wife feels it keenly to this day. Alice, as of yet, is blissfully unaware. She’s a popular girl but isn’t a part of any particular group. She is liked but not included. The sheer existence of the label, the other worldliness and unpredictability of the asperger’s child can be a little scary for other parents. They avoid contact with that which they don’t understand. Some, of course, are pig-ignorant too. My wife, who deals with the majority of such things, has become a Tasmanian devil of a parent and woe betide anybody who displays their ignorance of autism with regard to our daughter. The occasional conflicts and constant alertness, however, can take their toll. It’s a sad fact that parents of children with disabilities are more likely to divorce than those with neurotypical children. I think the figure is said to be somewhere around 80%. Marriage can be difficult and having children with special needs can place an extra strain upon things. Sometimes the amount of input needed by a child with asperger’s can require such devotion that the marital relationship becomes neglected. 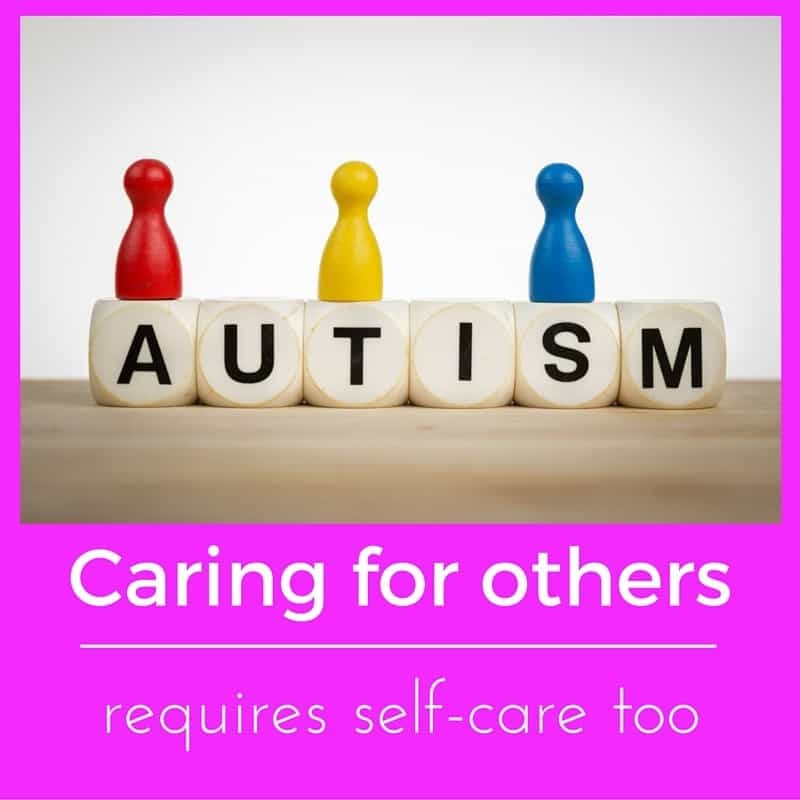 Sometimes differences over parenting strategies become heightened when they concern autistic children. Careers can suffer as a result of the extra time necessary for such children and the resultant pressure on finances can be an additional burden. There are many reasons but the weakened relationship places the primary care-giver under additional strain and leaves him or her with less support. Parents of children on the spectrum learn to be strong parents very quickly. Being strong all of the time, however, brings pressures and strains which can take their toll. Parents of children with autistic spectrum disorders are more prone to depression, anxiety, alcoholism and other stress-related disorders than parents of neurotypical children. If you feel as if you’re sinking beneath the weight of your responsibilities then please consider finding some help. 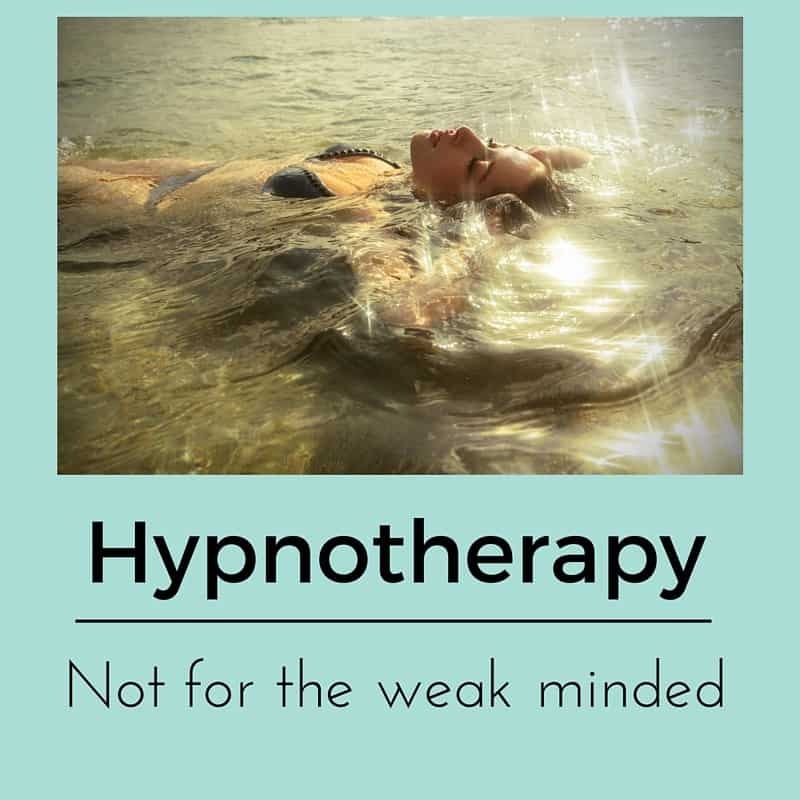 Hypnotherapy could help you to find peace within your role, untapped reserves of strength and means of self-care which will help you not only to take care of your child, but also to enjoy life that little bit more. You needn’t continue to battle on, sinking further and further. Perhaps it’s time to find that person who could understand your position and to help you to improve things. You can take charge, recover and live a happier life than you once felt possible. 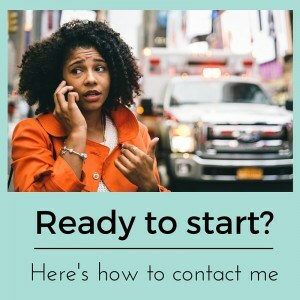 I have worked with parents of children with ASD spectrum disorders in Reading, Oxford, London, Wallingford and Thame and have used hypnotherapy to help them recover their sense of purpose, identity, calm and poise. If you’d like to speak with me to discuss how I could help you then you could call me on 07786 123736 / 01865 600970 / 01183 280284 or email me at paul@resolvedhypnotherapy.co.uk. Alternatively you could contact me using the form below.